At Agri Magic, we do our very best to take time to understand the purpose of your business and try to illustrate the impact of any nutrient related constraints in a way that resonates for you. Our aim is to help you identify the things you can do in your farming business to manage your environmental impact whilst still allowing flexibility in your land use and therefore minimising any impact of new constraints on land values and your business. We use our farm systems skills and knowledge of the planning framework to help set you up as well as we possibly can at the consenting stage so you have the opportunity to achieve your farming goals. 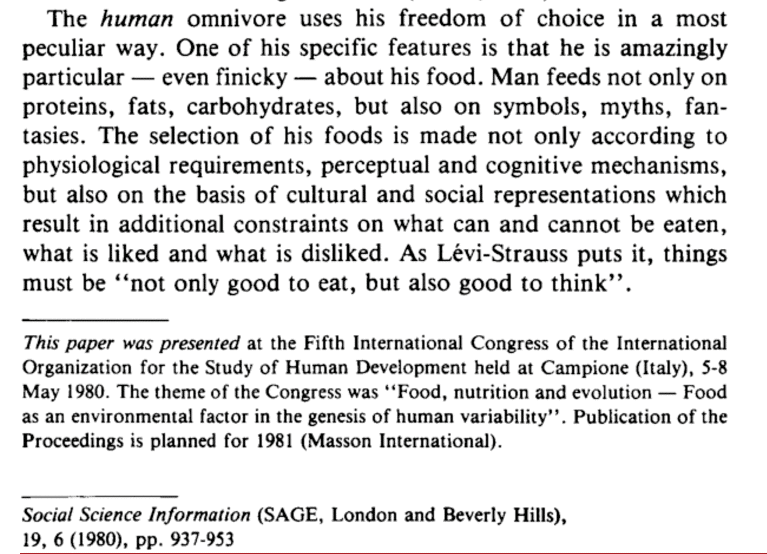 Food is such an integral part of our culture and beliefs I suppose we shouldn’t be surprised that it is also very connected to social change. Consumers in a high value market don’t mind parting with more money if it also satisfies their ethical or moral drivers or tells a story that resonates. All societies change, adapt and transform over time. Some of you will be familiar with Maslow’s needs hierarchy, I’m not sure how well researched the concept is but it definitely makes sense! It explains a needs structure consisting of five levels and is organised according to the order in which people seek “need gratification”. 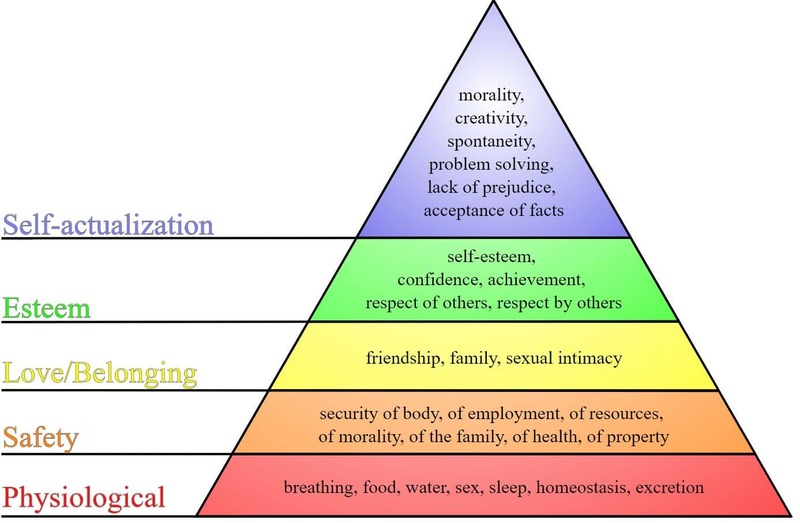 The hierarchy indicates that most needs on a particular level must be reasonably well satisfied before a person is motivated at the next higher level. For example, we are less worried about the safety of climbing a tree to get an apple if we are really starving, but if we have full tummies then we would be more discerning about how much we risked to harvest the apple. See the Figure below. Given that New Zealand has an emerging strategy to seek higher value markets for our agricultural products instead of our historic commodity-based markets, it is prudent to note that commodity market consumers may be purchasing our product to meet a quite basic physiological need of nourishment. In comparison, those consumers that we aim to target in the high-end, value-add markets will be aiming to satisfy far more sophisticated needs. This group care also about the ethics, and morality associated with their food, not just how it nourishes them. 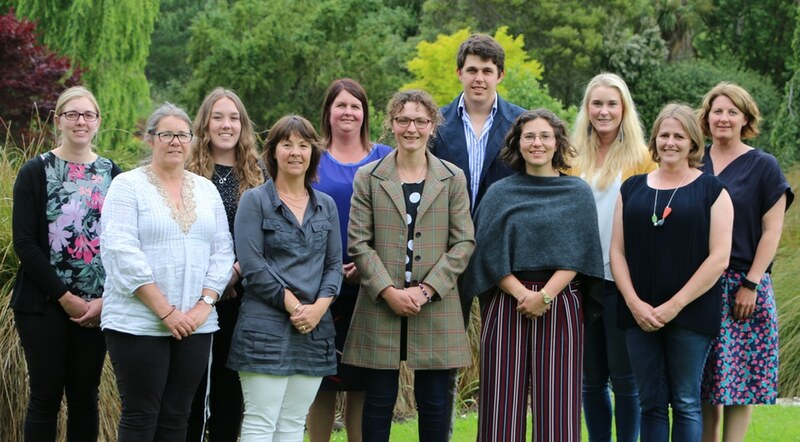 If we, as farmers in New Zealand, would like to supply more product into more discerning markets – those with needs at the top end of the hierarchy, then we need to get used to meeting their more sophisticated requirements too. Given that the requirement for environmental compliance is now driven from our own local communities and some of our traditional markets are still preoccupied with food safety, there is an opportunity to have our farm systems and processes in place so that when the opportunity to supply more ‘value add’ markets arrives we are ready. We need to be ready to satisfy the additional evidence and stories that these markets demand. This is our opportunity to help capture some of those compliance costs back as value to the future farm business as a point of differentiation. Our new requirement for Farm Environment Plans and their on-going audit may present an opportunity for us to hone the disciplines that will set us up for a strong farming future. I hope Agri Magic can help turn that on-going cost of compliance into value, if we are smart about it and work closely with our farming customers hopefully, we can convert these costs into a point of difference to add more value in a high-end market.